From micro to chunky knit, fitted to loose, plain or patterned, our knitwear and jersey offer a variety of options for you, the client to work from. We are constantly on the lookout for new yarns and innovative applications. We mix components together to make beautiful knitwear. Linen mixed with cotton or viscose can be as beautiful as silk and cashmere. Organic fibres are introduced and styled as fashion dictates as well as making an environmental statement. 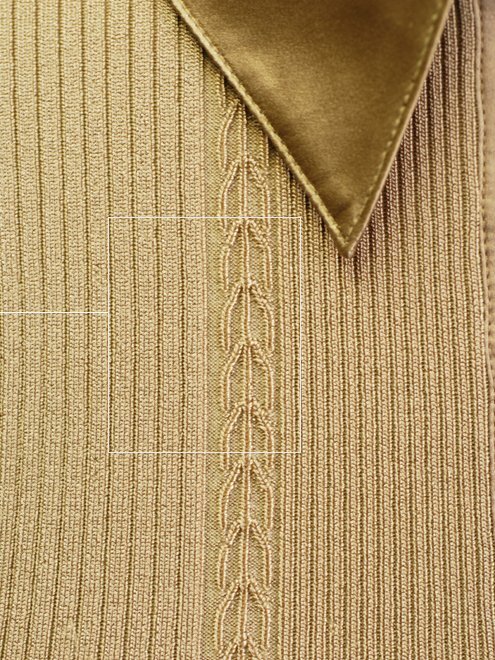 Our jersey products are as fine and detailed as our sweaters.